The Jason Statham-led Megalodon epic The Meg is hitting cinemas on Friday, so here at Screen Queens we’ve been discussing the recent resurgence and popularity of creature features. From Kong: Skull Island, Rampage, Sharknado and another Godzilla instalment on the way in 2019, it seems that huge creatures causing chaos are here to stay. 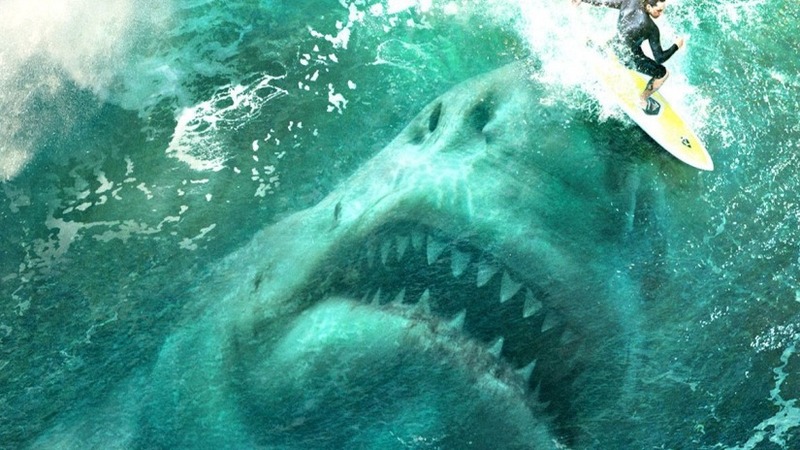 If you’re excited for The Meg, here are 5 other creature features to sink your teeth into. Godzilla aka the king of monsters, is in some incarnations over 350 feet tall with city-destroying radioactive powers not to mention over 30 feature films and multiple comic book series to his name. Born in 1954 by Japanese production company Toho, he is Japan’s answer to King Kong. ‘Gojira’ as he is known in Japanese, rose from the ashes of atomic warfare as a result of mankind’s interference in the natural world. Climate change is real, people! 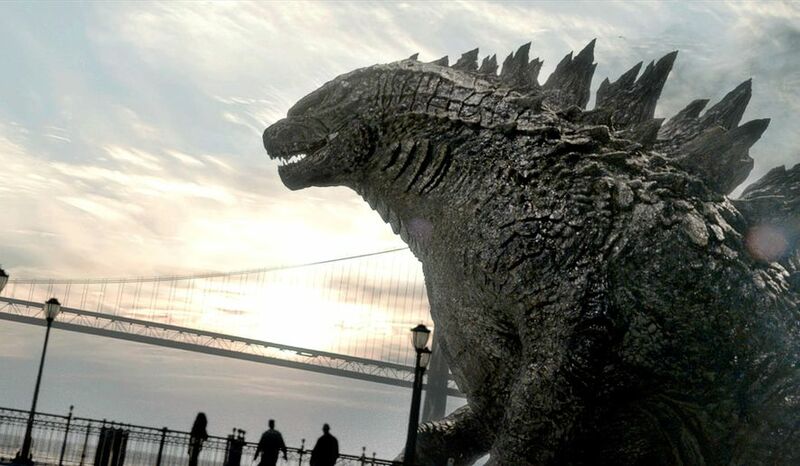 At 64 years old Godzilla has a long history of on-screen interpretations with varying character traits and abilities. Many Godzilla die-hard fans shudder to recall Tristar’s 1998 “Godzilla” directed by Roland Emmerich for its cheesy acting and dinosaur-esque Godzilla (he should be more like an aquatic lizard) but Emmerich’s Godzilla did succeed in painting a more sympathetic creature, more animal than monster. The movie was panned by critics after it released on the heels of its better produced counter-part “Jurassic Park”, despite being a box office success. As my first introduction to the lizard king, I recall Emmerich’s Godzilla will 90’s nostalgia fondness. No one does horror better than the Aussies, and they also have more horrible creepy crawlies on their soil than a Brit such as me could even comprehend. 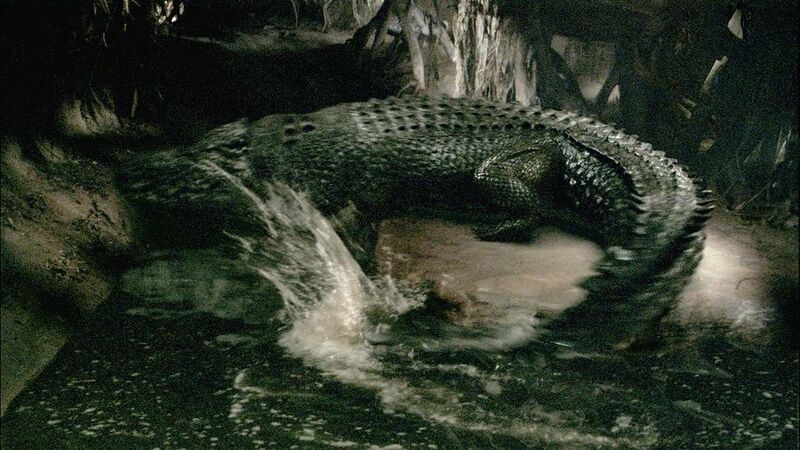 In Greg McLean’s (Wolf Creek) Rogue however, spiders and snakes are the least of your worries when there’s a 23 foot killer croc on the loose. Based on the highly accentuated true story of ‘Sweetheart’, a mere 5.1 metre Saltwater Crocodile that only attacked boats, not people in the 1970s, Rogue lets its title creature crave human flesh as it stalks a riverboat cruise full of a likely cast of stereotypical tourist types with performances from Sam Worthington and Mia Wasikowska. 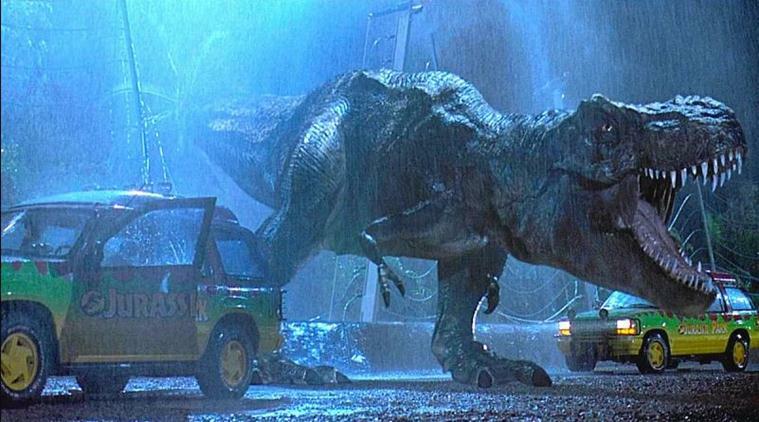 Throughout the history of cinema, many a great beast have commanded our screens both big and small, but none as magnificent or as powerful as the Tyrannosaurus Rex. Ever since the Jurassic Park series made its debut in June of 1993, the T-Rex has continued to compel and terrify audiences. So much so, that the original Jurassic Park film has won twenty different awards alone, including three Oscars, and remains one of the highest-grossing movie franchises to date. Alex Garland’s existential mindtrip Annihilation explores the delicate line between the real and the uncanny, introducing viewers to a pretty astonishing assortment of sci-fi horrors along the way. We get a giant alligator, human-shaped plants, and rapidly developing alien doppelgangers. But one of these mutations surpasses the rest in nightmare fuel potential: the scream bear. As the women of Annihilation stand watch over base camp their first night, a hulking figure suddenly attacks Cass (Tuva Novotny), dragging her off into the woods. Cass’s frantic screams are the last thing we hear before everything goes silent, but this isn’t the last time we encounter the bear (or Cass’s screams). I wish. 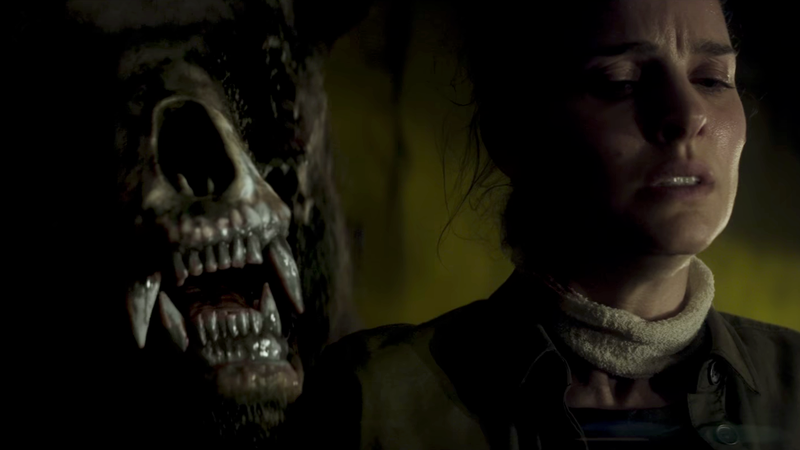 Conceived by Annihilation’s creators as a human-bear hybrid that retains a part of each victim, the second time we meet the bear it mimics Cass’s scream, fooling Anya (Gina Rodriguez) into opening the team’s cabin door. This voice-stealing trick freaked me out as a kid watching The Little Mermaid, and it freaks me out just as much in this scene. * Imagine your last moments alive filling every cell in your body with fear. Now imagine that fear living on forever in your killer. With the scream bear, Garland constructs a monster that has horror literally coded into its DNA. Damn disturbing stuff, if you ask me. REVIEW-The Guernsey Literary and Potato Peel Pie Society: a glorious ode to love of literature and the community that can be forged from it, even in the darkest of times. Nice selection I think I would included Anaconda. Only because it gives that fear from beneath the water.